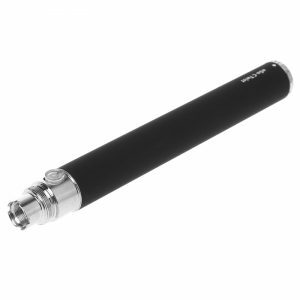 The EVOD BBC (Bottom Coil Clearomizer) is a Durable, Long Lasting Clearomizer Tank! 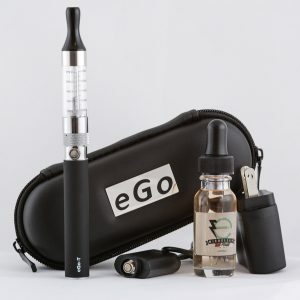 When you open up your EVOD BCC Starter Kit and start to use it, one of the first things you will notice is the easy way it works and the fantastic quality of vapor that it produces. 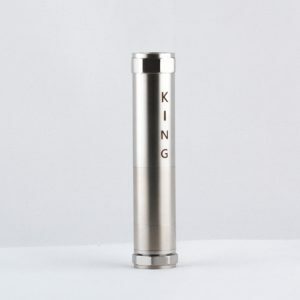 Believe us, at Slim Vape Pen we have the opportunity to try tons of different vape pens, and we do not lightly give a vape pen the title of “our favorite” or “one of our favorites.” But the EVOD definitely counts high on our list of favorites, perhaps even our absolute favorite, because of the fantastic design and engineering of its clearomizer. 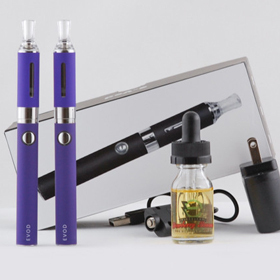 The excellent functionality and quality of the EVOD clearomizer is due to the EVOD BCC design. 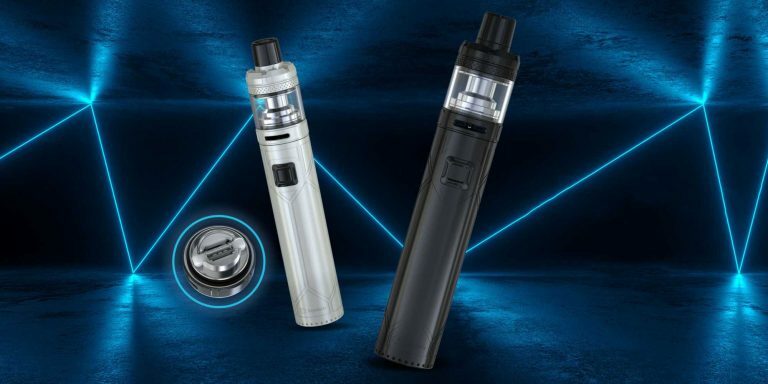 The EVOD Starter Kit and Vape Pen Battery uses a bottom coil clearomizer, which is by far the best design for vape pens that we have found so far. 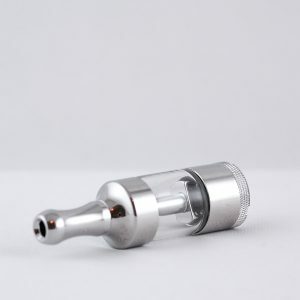 Every clearomizer or atomizer has to get e juice onto the atomizer coil somehow. 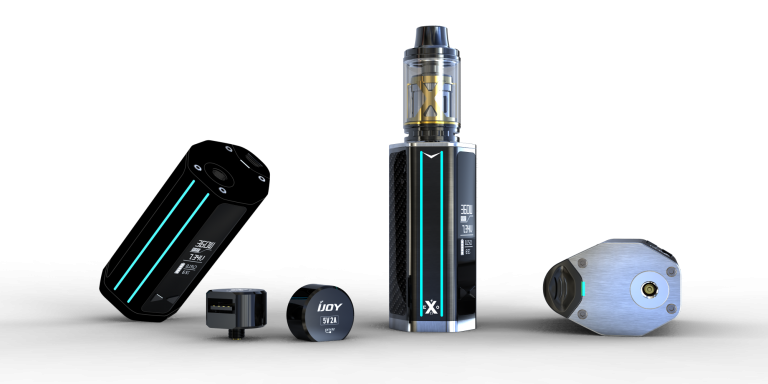 Some different types of vape pen tanks actually have you open up the vape pen and put a few drops of e juice directly on the coil every couple of puffs. This system is great if you love changing flavors and tend to vape in super small amounts, and less great if you want to be able to take a lot of puffs without having to refill your vape pen over and over again. 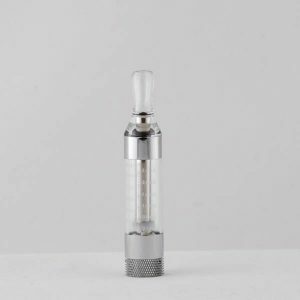 More commonly, vape pens use atomizer tanks or clearomizer tanks to hold the e juice and a wick to ensure that the proper amount of e juice reaches the atomizer coil for every puff. In the early days of vape pens, top coil clearomizers were most common. Now we starter to look at the differences between TCC Vs. BCC, which BCC are clearly becoming the better choice in the clearomizer department. 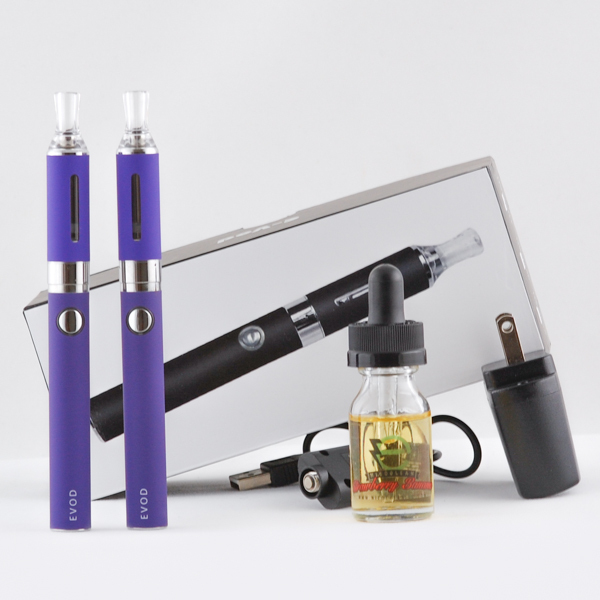 As the name suggests, top coil clearomizers and atomizers have the coil at the top of the vape pen, next to your mouth. They use long wicks to draw the e juice from the tank to the atomizer coil. What is a bottom coil clearomizer (BCC)? The vapor is hotter than with a bottom coil, because the heating element is right next to your mouth instead of farther away. The problem with the top coil atomizer was that even with a long wick the e juice delivery was not always reliable. Sometimes the atomizer coil would be dry, especially if the e juice level was getting a little low in the tank, because the wick was not able to draw enough e juice up to the atomizer coil. 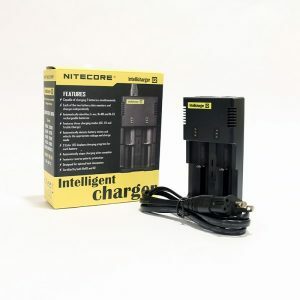 The result of the coil being dry was that if you pushed the button and tried to take a puff, you would get a dry hit and your atomizer coil would be in danger of burning out. 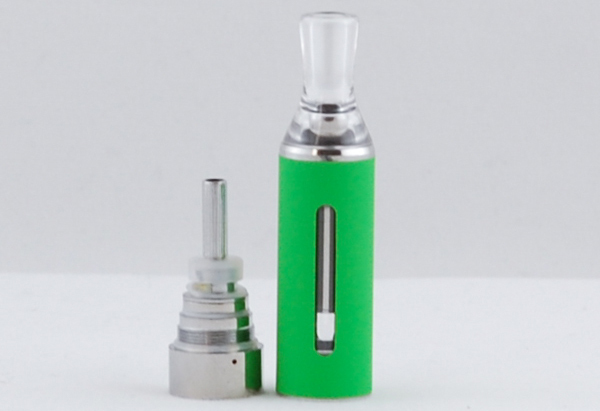 The bottom coil clearomizer, or BCC, has the atomizer coil at the bottom of the tank. It uses a short wick, and as long as you hold and store your vape pen right side up (it falls over if you try to put it down upside down anyway) the wick is always saturated. How does the BCC work? Since the short wick on a BCC is always saturated, you never have to worry about vaping dry. Your EVOD bcc will give you consistent, great puffs of vapor. You can easily see how much e juice is left in the tank, and as long as you do not let it get completely empty you will be able to count on having a great vaping experience with your EVOD. What are some of the other benefits of the BCC? 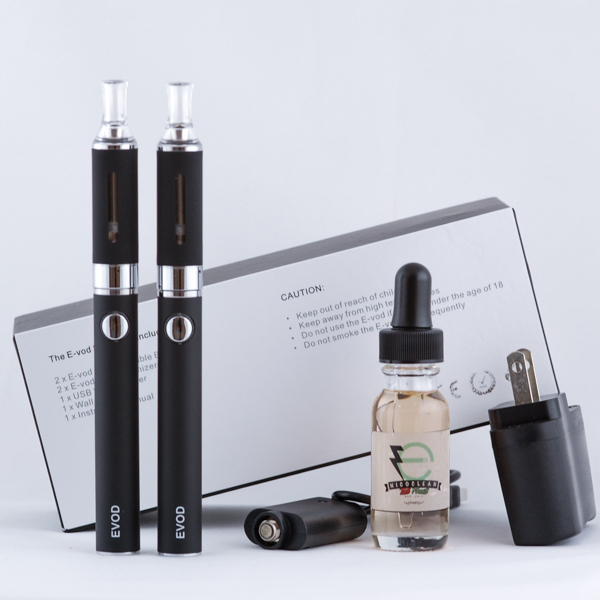 One of the things that our customers love the most about the EVOD bcc clearomizer is how easy it is to clean. When you switch flavors, you should do a thorough clean-out of your atomizer coil in order to avoid mixing and muddying your flavors. The easy process for this is rinsing your atomizer coil under very hot water and putting it on a paper towel to dry. With a long wick, you had to take care when you rinsed it to get the old e juice all the way out, and then the drying time took much longer. With the EVOD bcc, it only takes a second to get all the e juice out of the short wick, and it is much faster to dry because there is less wick to dry. Another benefit of the BCC is that there’s no need to prime it. With long wicks, you have to get the e juice all the way through the wick before you can start vaping, in order to avoid vaping dry. With the BCC, you just fill up your vape pen and you’re done! The wick is already saturated because there is hardly any wick there to soak up the e juice. In terms of cleaning up your atomizer and ease of switching flavors, the BCC is without compare for ease of use and practicality. 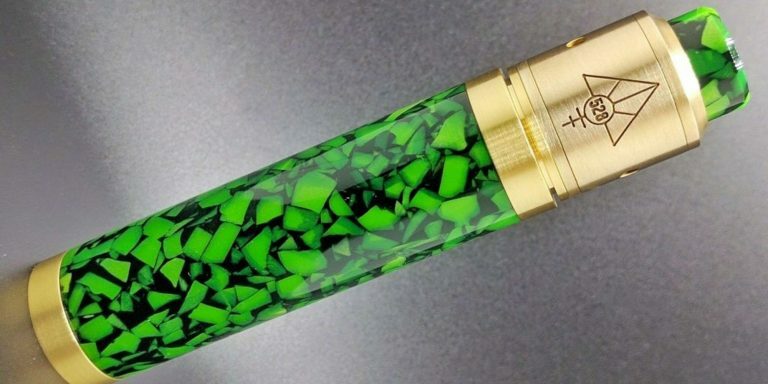 What does the EVOD BCC atomizer tank look like? The EVOD atomizer tank is unique because it has an opaque exterior with small slits through which you can see your e juice level. This means that you can get your EVOD atomizer tank in colors to match or complement your EVOD battery. With other brands, the clearomizer is often completely clear, so the only decorative and colorful part of your vape pen is going to be the battery. Not so with the EVOD! Whether you get black or a bright color for your EVOD, your atomizer tank makes just as much of a statement as your battery! The mouthpiece is permanently attached to the EVOD atomizer tank, so there is no need to screw off the mouthpiece – in fact, you can’t! The whole machine is a single piece from mouthpiece to the bottom of the tank. In order to refill, you just turn it upside down, unscrew the atomizer coil, and fill it up from the bottom. At Slim Vape Pen, the EVOD bcc clearomizer tank is one of our all-time favorite models and we are excited to offer it to you so you can try it out as well. 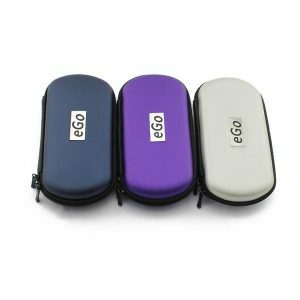 We offer EVOD starter kits with everything you need to get started vaping, including a charger, wall adapter, and carrying case. We’ll even throw in a FREE bottle of Nicoclean premium USA made e juice in one of our favorite flavors! 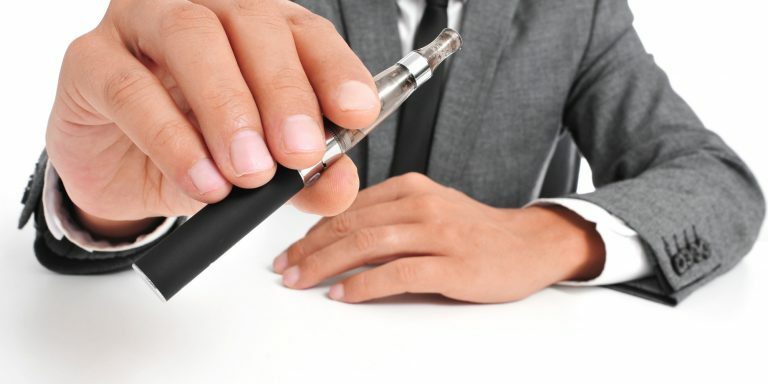 Try out the EVOD today – you won’t be disappointed!